I have this broach and would like some help in identifying its date of use. I would also like a photograph of it in use if anyone has one. The main broach was originally that of the Saint Andrews University OTC. 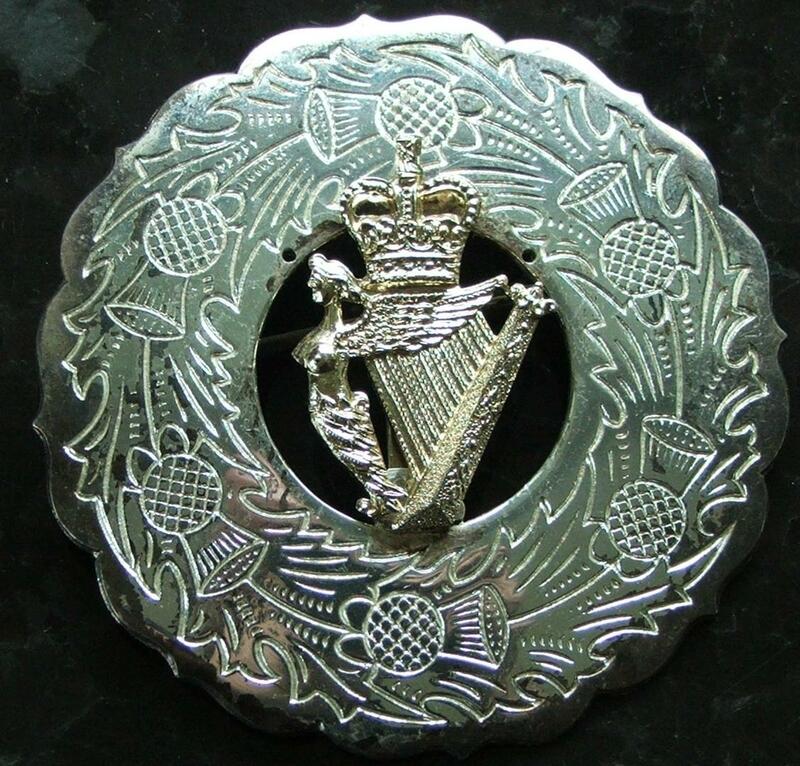 The university badge has been removed and a UDR Beret Badge inserted in its place. The badge is crudely fixed.